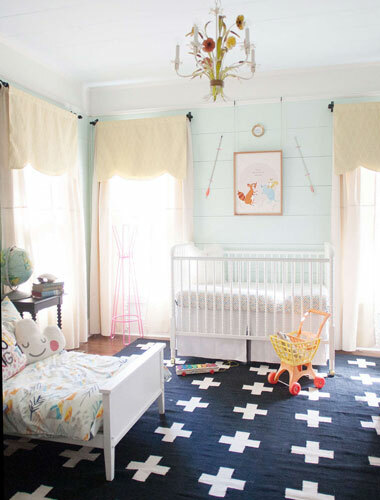 A Few of our Most Pinned Nursery Pins! A Few of our Popular Nursery Pins! 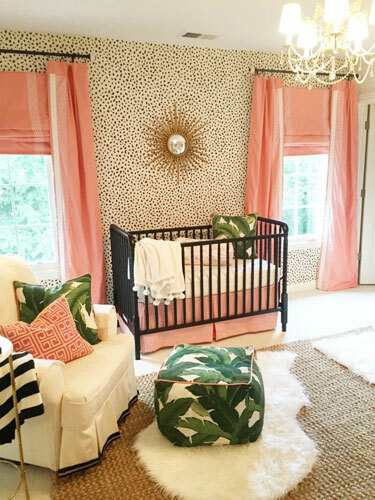 Crib Bedding Ideas from Joni Lay of Lay Baby Lay! New Crib Sets from My Baby Sam! 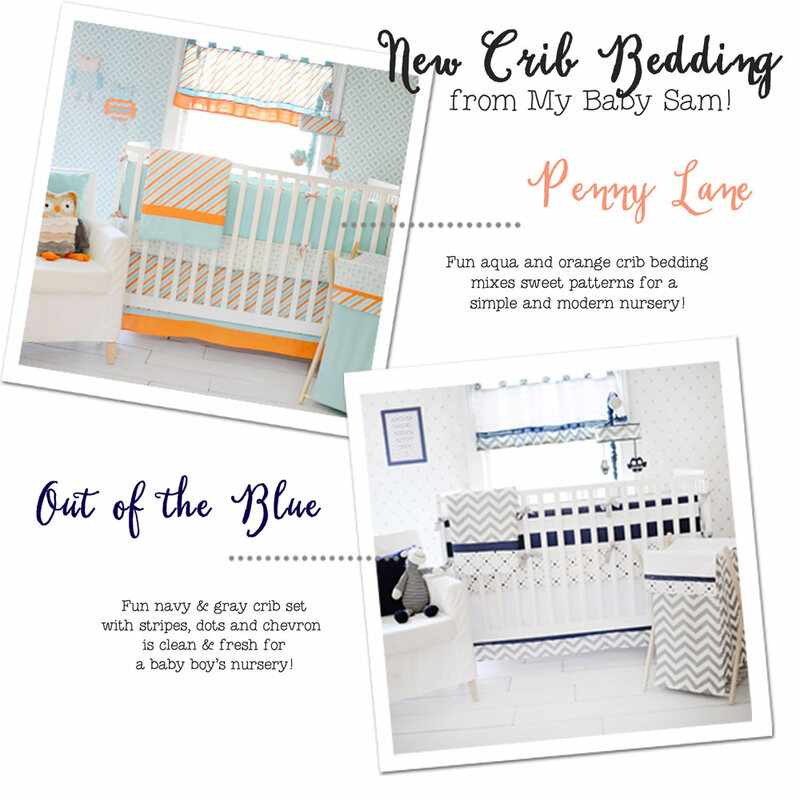 New Crib Sets now available from My Baby Sam!